From our origin of salons, we have always been driven by a simple truth every women deserves to look fabulous as if she had stepped out of salon, everyday! TRESemme is dedicated to creating cutting edge salon innovation hair care and styling products without the salon price tag. Our salon inspired products enriched with high quality ingredients help you experience that salon feeling everyday. 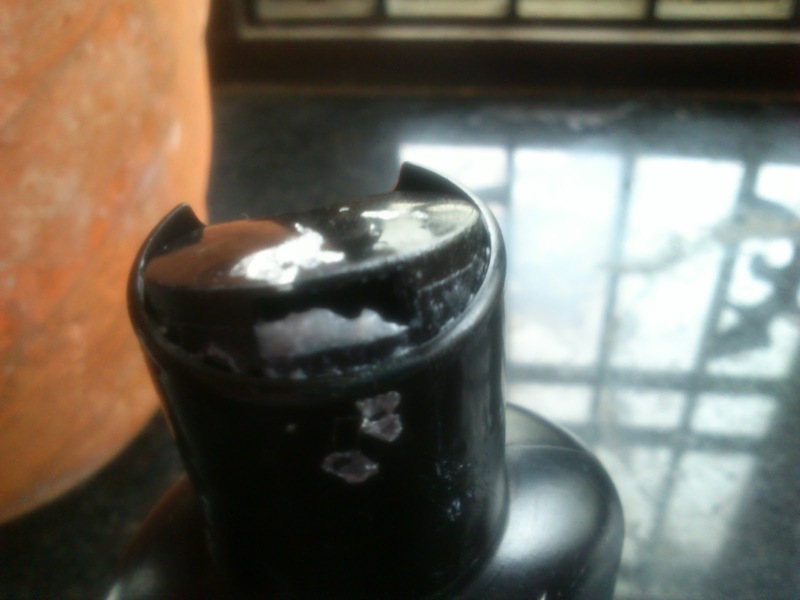 It is a Black and shiny colour sturdy plastic bottle with corner press type open. It is easy to drop the shampoo in hand for me. The shampoo is a creamy white liquid. The smell of the shampoo is not bad. I like the smell, but it is some mix of medicinal smell I think. 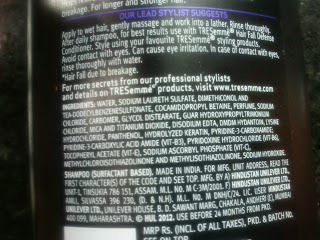 My first concern about this shampoo is it has SLS :( . 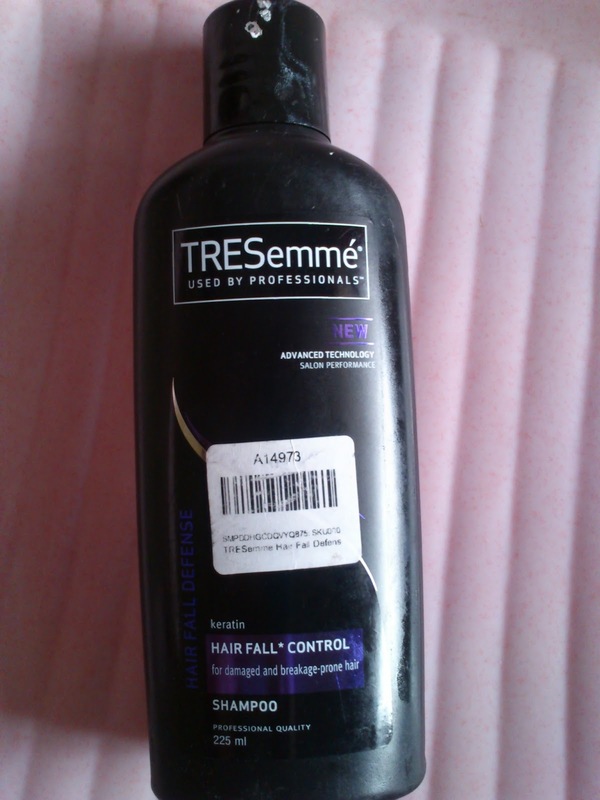 Anyway I have started use this shampoo and going to finish it soon. I am using this like over a month, and I didn't see any improvement. My hair fall reason is something different of course. 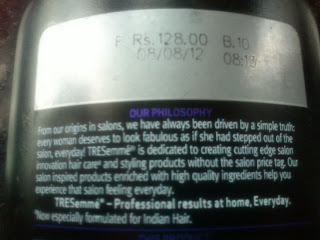 Still this shampoo is not that much helping in hair fall. It makes my hair little dry too. I use to massage my hair by oil before hair wash. Still, this shampoo makes my hair little dry. 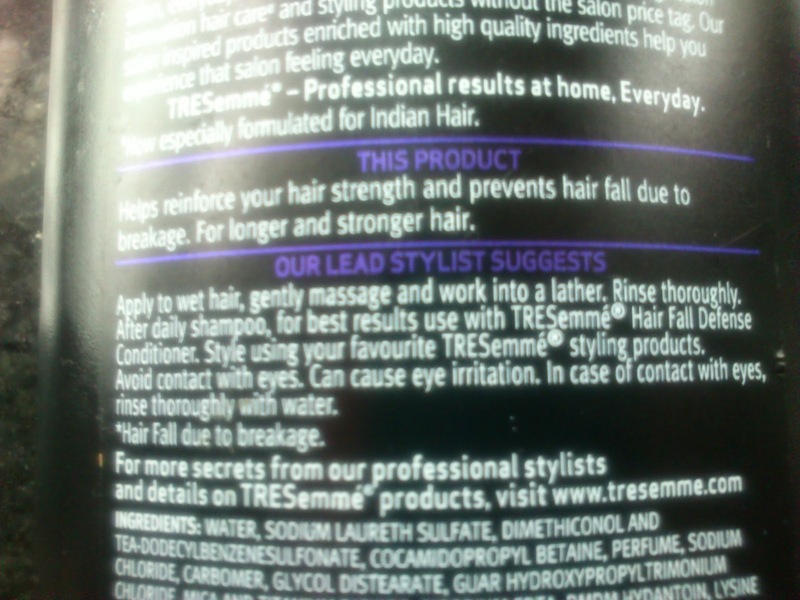 This had no effect in hair fall controlling. This shampoo wash away the dirt very well also lathers good. Small amount of shampoo is enough for one wash. That why still this shampoo is not getting finished and I am waiting to finish this shampoo :( . It broke my all hopes about it's effective work. 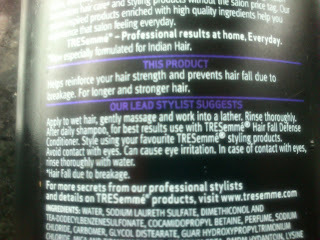 They mentioned Keratin Hair fall shampoo, but I don't find any keratin goodness. Keratin can make hair shiny, straight and soft. Affordable for the large quantity. Availability also easy you can get it in any Health and Glow shop. Very good and sturdy pack. 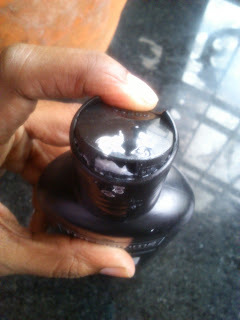 Small amount is enough for one wash.
No effect in controlling hair fall. Dry out the hair slightly. The smell is a bit strong some girls may not like it. According to me SLS is a minus point. One must use conditioner after this shampoo wash.
My Final Verdict of TREsemme Keratin Hair Fall Control Shampoo It is an average shampoo which is not doing what it is promising. I'm using a shampoo and conditioner from pro naturals argan oil and I suggest you try them, they've made my hair a lot stronger and healthier. I also recommend daily scalp massages to stimulate growth! The best﻿ solution for hairloss for me is using RegenePure. 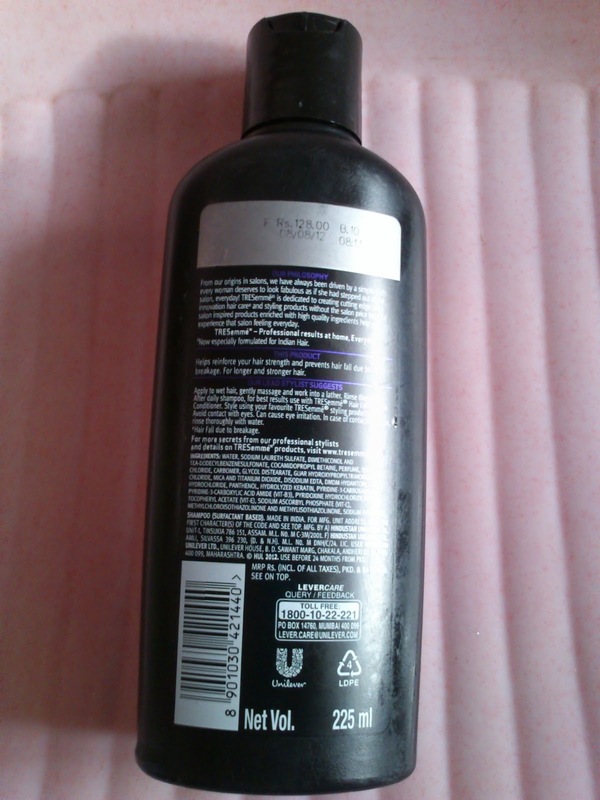 One of the best hairloss shampoos, and it contains ketoconazole. Especially for thinning hair.